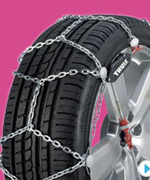 If you are planning on driving to the ski resorts this season, snow chains are vital. 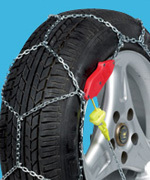 Attached to the wheels, snow chains are used to increase traction on both snow and ice, providing essential grip for what can sometimes be hazardous road conditions. 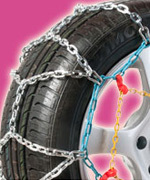 Snow chains are not just for use in ski resorts they can of course be just as useful in the UK. 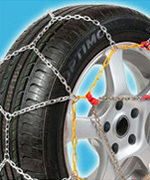 Get a 10% discount on a range of snow chains for passenger cars & 4x4 by quoting 'iglu.com' when calling 01732 360638 or emailing here. 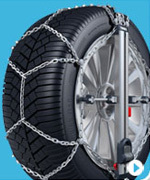 There are snow chains to suit all vehicles and tyre sizes, see below recommended snow chains.